Samsung orders a manufacturer so only according to their own specifications and designs Android smartphones to build and can thus scale much better. The contract manufacturer must then see that the production is running. Apple, Microsoft and many other major manufacturers have been using this model for years. But there is also a disadvantage. In the future, Samsung therefore has the trust that the contract is delivered. So far, the company itself had full control. 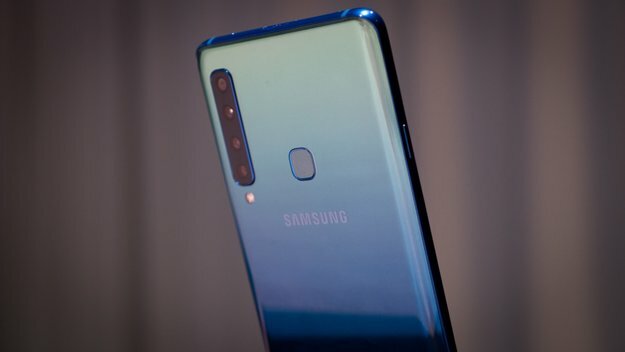 However, Samsung Galaxy A6s photos look very promising. Especially the design with the eye-catching colors and the color gradient fits into the today’s time. Huawei has triggered this trend and many smartphone manufacturers are now attacking it. It is so noticeable that the front is so colored. The other Samsung smartphone Galaxy A7 and A9 (2018) , the front is in black. This creates an even better look. When exactly this smartphone is presented, however, is still open. Previous post The Latest Two ASUS Zenfone Max Launches October 17?